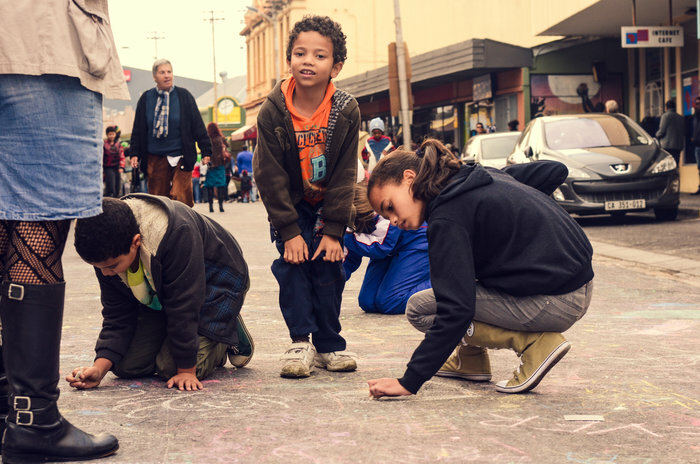 On 18 January 2014 from 9am to 2pm, one of Cape Town’s most exciting spots, Bree Street, will be closed to traffic and host the acclaimed OPEN STREETS – a free public event aimed at transforming public spaces into a playground for adults and children alike. 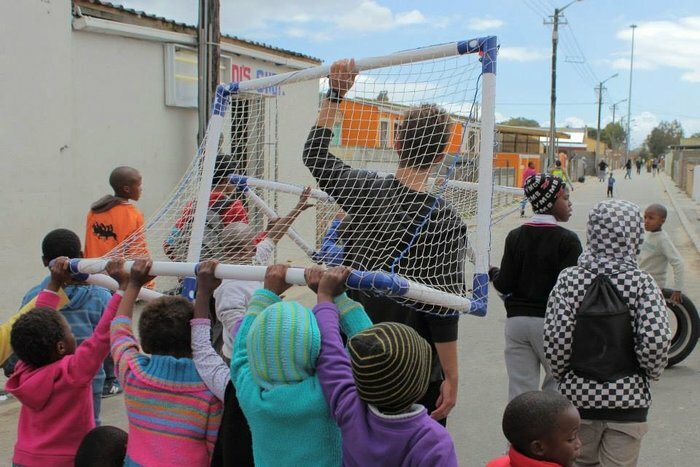 After Bree Street, Open Streets will take place in Langa. “Inspired by Bogota’s Ciclovia, the largest recreational programme in Colombia which every Sunday turns 120 kilometres of city streets into car-free space for everyone to enjoy, Open Streets in Cape Town has been mobilised by a group of passionate volunteers committed to a more equitable, integrated, safer and vibrant city” comments Marcela Guerrero Casas, a Colombian by nationality and founder and director of Open Streets Cape Town. People that attend Open Streets should expect musicians, dancers and artists of all sorts, and are invited to participate with their bicycles, rollerblades, skateboards or just on foot. Open Streets is supported by the Central City Improvement District and activities are planned by Bicycle Cape Town, National Skate Collective, Africa Skate, Elemental Kids, 100in1 amongst others. “We hope Open Streets will become a regular programme across the city, and that we will be able to permanently transform how all Capetonians perceive, use and experience streets” concludes Ms. Guerrero Casas. 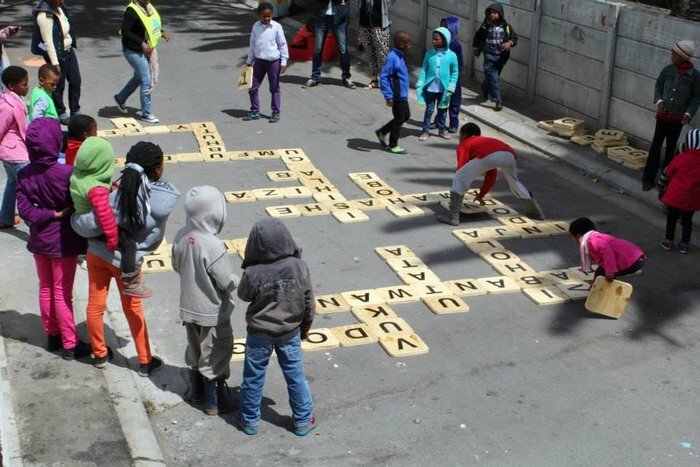 The organisers of Open Streets recently visited Expresso to tell us more about the initiative. Click here to see what they had to say about this exciting event.